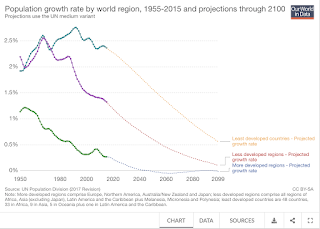 From Malthusian predictions at global conferences to the latest dystopian offering from Hollywood, pessimists predict a future of overcrowding, scarcity, conflict and possible collapse. But the premise is probably false. We need to prepare, not for the consequences of a population boom, but a population bust. 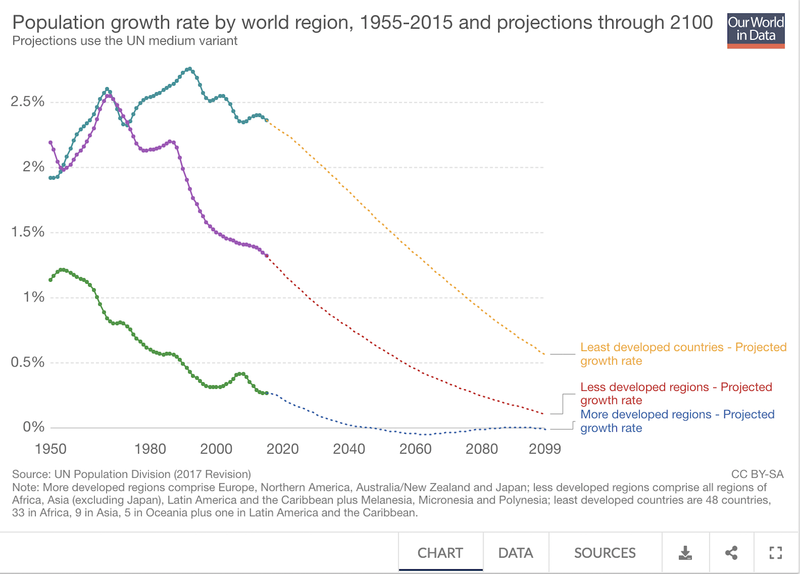 A child born this decade will probably reach middle age in a world where population growth has stalled, and may already have begun to shrink. There could be much about this world to admire. It may be cleaner, safer, quieter. Urbanisation produces a marked decrease in carbon emissions per person – people using public transport, for example, rather than travelling by car – and as people move to the city, marginal farmland reverts to bush, a natural carbon sink and a boon to wildlife. 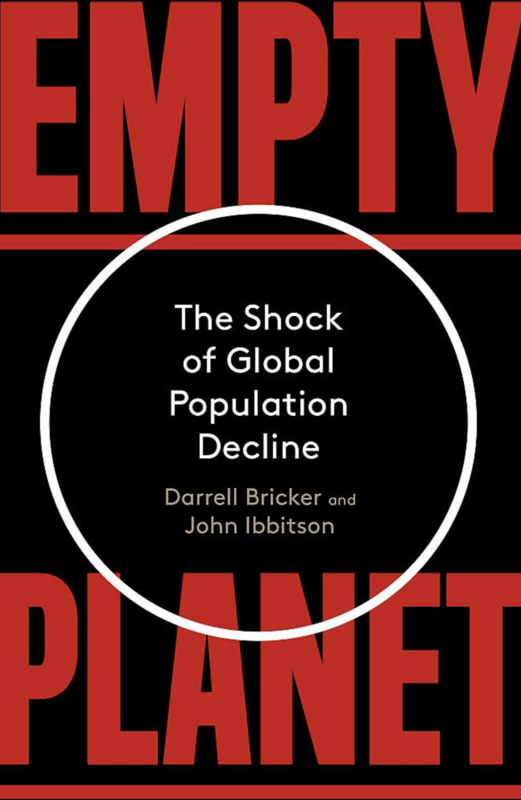 Worries about over-population are a seeming constant in debates of world issues, returning regularly to stoke fear about the rising number of people inhabiting the planet. Earlier this year, Paul Ehrlich, author of the 1968 book The Population Bomb, told The Guardian that despite the fact that all his apocalyptic predictions failing to materialize, he was nonetheless correct in most of his details except the timing. Never mind that this is untrue – most of his underlying argument has also proved false – he remains a popular doomsayer. 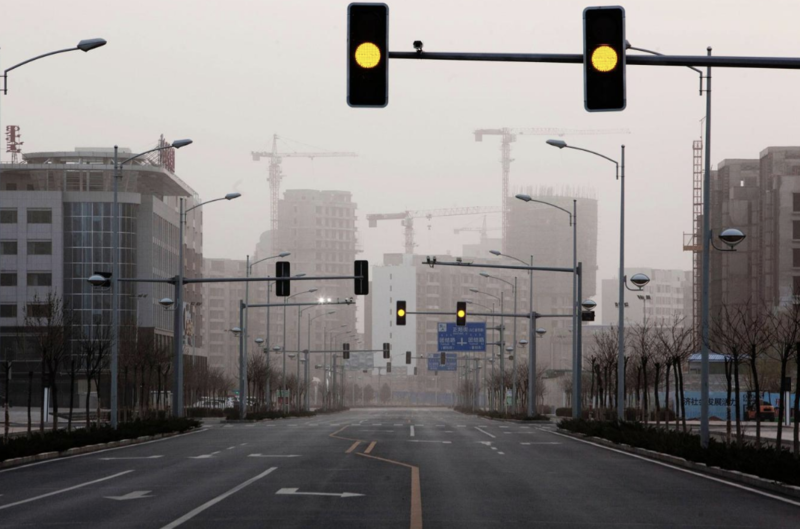 In recent years, fatalistic predictions of a growing population’s impact on so-called climate change have been added to worries about over-population’s role in resource depletion, famine, or whatever fashionable concerns exist at any given time. There have been plenty of books undermining or disproving Ehrlich’s thesis that over-population will lead to mass starvation because the planet cannot possibly provide for the growing number of mouths to feed. We reviewed several of them earlier this year: Gregg Easterbrook’s It’s Better than It Looks, Steven Pinker’s Enlightenment Now, Hans Rosling’s Factfulness (“Paul Erhlich is still wrong,” May). 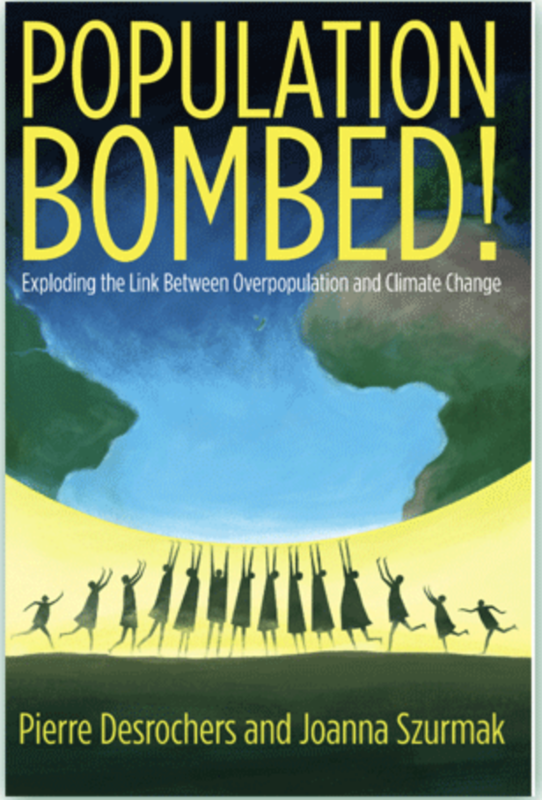 Add to the library of optimism, Population Bombed: Exploding the Link Between Overpopulation and Climate Change by Pierre Desrochers and Joanna Szurmak. Many of Ehrlich’s critics think he was among the first population pessimists. Those with a longer view of history go back to Thomas Malthus at the end of the 18th century. The chapter on the conflicting perspectives is thorough without getting bogged down in details. The authors point out that regardless of the labels (which are important because they “distil key truths about the key ideas” of their movements), the conflict between the pessimists, survivalists, doomsayers on the one side, and optimists, cornucopians, Prometheans, or doomslayers on the other, is as old as civilization. The Government is absolutely right to introduce uniform guidance on free speech in universities, but it shouldn’t even be necessary. 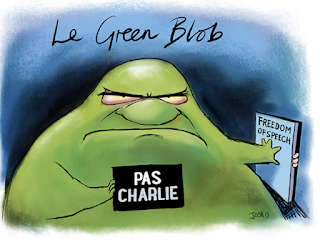 Why can’t academics, who are supposedly motivated by the spirit of free inquiry, define and defend liberty themselves? Instead, students have been allowed to set the rules and, through no-platforming, noisy protest and “safe space” policies, make it difficult to engage in dialogue. One issue, which the Government is addressing, is complicated guidance that critics say is open to exploitation. But the problem extends to the culture of the academy itself. Since the Sixties, the Left has taken over, imposing a consensus so deadening that a group of thinkers recently launched a journal of “controversial ideas” that offered to publish essays, if so desired, under pseudonyms. Groupthink and timidity are matched by entitlement, reflected in the Cambridge don who railed against college porters because they failed to call her “doctor”. She inferred racism. MPs must see that what’s taking place on campus is a microcosm of the wider society that politicians have had a hand in building. The ever-expanding definition of “hate crime” has turned nobodies into witchfinders, while many Britons feel they cannot say things for fear of being shouted down. No one approves of speech that is denigrating, bigoted or incites violence. But there has to be freedom to contest ideas within the constraints of the law – and that contest not only should exist on campus but also ought to be actively encouraged by authoritative university officials. Heaven knows they are paid enough. Booker has a bit on the Bob Ward saga today, which should see the latter blow a few fuses! 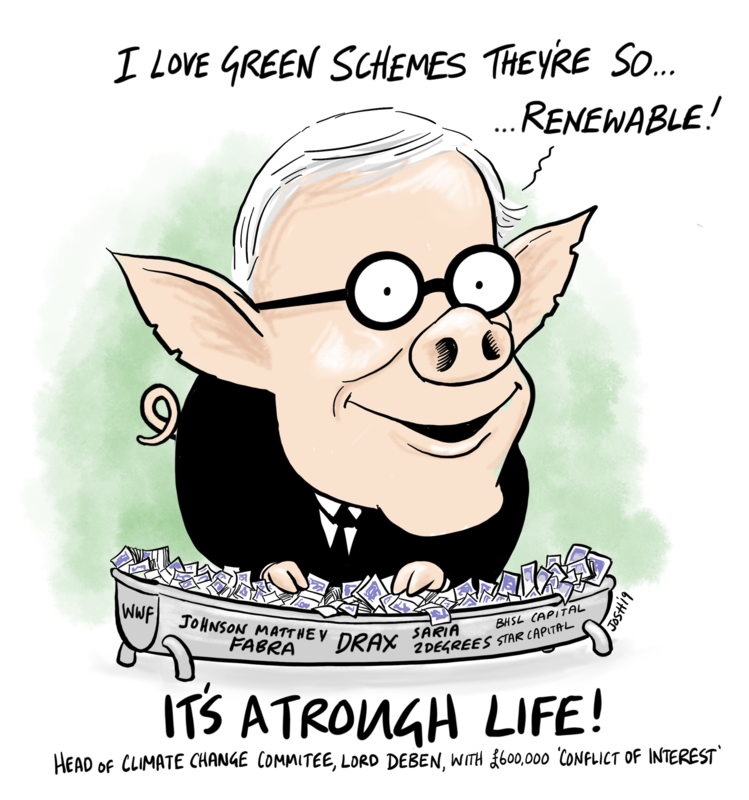 It has always seemed rather odd that two of London’s most prestigious universities, Imperial College and the LSE, should include a “Grantham Institute”, lavishly funded by an asset management billionaire to promote research supporting the belief in global warming. 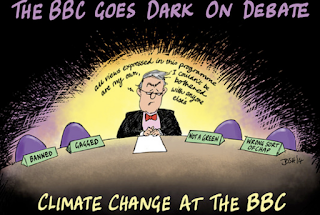 An employee of the LSE branch is Bob Ward, much of whose job seems to consist of lodging long and tortuous complaints against any journalist daring to point out factual errors in claims made by warming propagandists. I have lost count of how many such complaints Ward has made against me over the years, most recently under the Independent Press Standards Organisation (IPSO). But not one has ever been upheld. 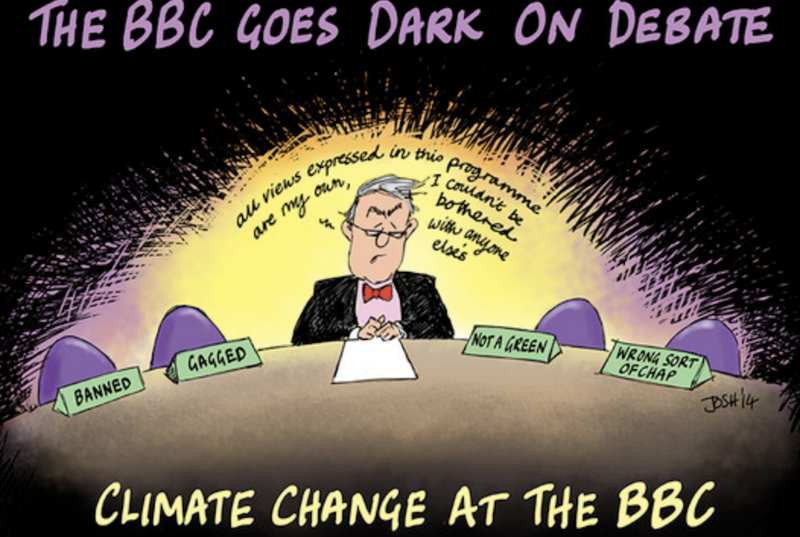 So enraged was Ward by IPSO’s rejection of his latest complaint against me that he last week published a long rant on the LSE website, accusing me of “endangering lives” by producing scientific data to show why last summer’s heatwave was not proof of global warming, and attacking IPSO for allowing the press to “promote climate change denial”. He seemed to be calling for a restriction on the freedom of the press. 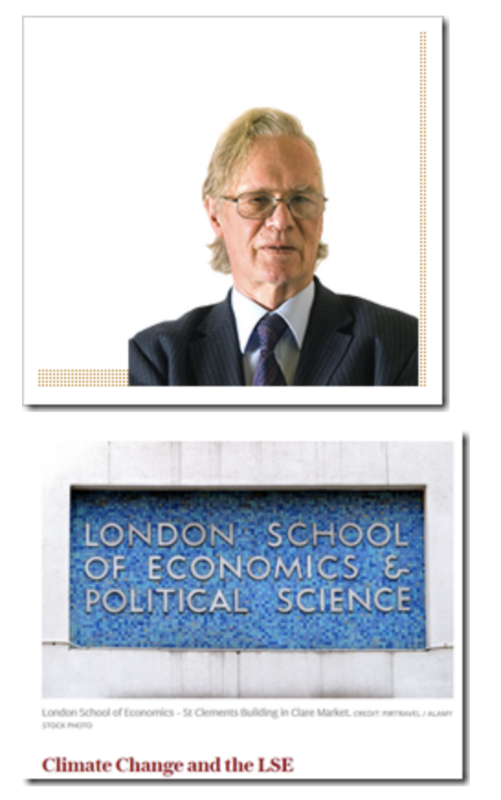 But isn’t it odd that the LSE should be lending its prestige to such intemperate stuff? As I mentioned in my post last week, I believe the real purpose of Ward’s frequent complaints is to create so much work and hassle, both for authors like Booker and his editorial colleagues, that newspapers will eventually be discouraged from writing articles questioning warming orthodoxy.